BOTH Labor and the Coalition are willing to talk with Queensland's emergency service volunteers about rolling out legislation that would lead to improved funding and resources and cut red tape. ARM Newsdesk can report that the state's unpaid community defenders will be encouraged to vote for the party that commits to rolling out of an Emergency Volunteer Respect Act at the next state election. The result of the looming poll could hinge on these votes as there are more than 100,000 volunteers working across rural and regional fire brigades, the State Emergency Service, Surf Life Saving Queensland, Marine Rescue Queensland, the coast guard, St John's Ambulance and the Queensland Ambulance Service. Queensland is scheduled to go to the polls in 2018, but some commentators suggest the election will be held this year. There are hopes the proposed legislation will win support from Labor, the Coalition, Pauline Hanson's One Nation Party, Katter's Australian Party, the Greens and the independents. 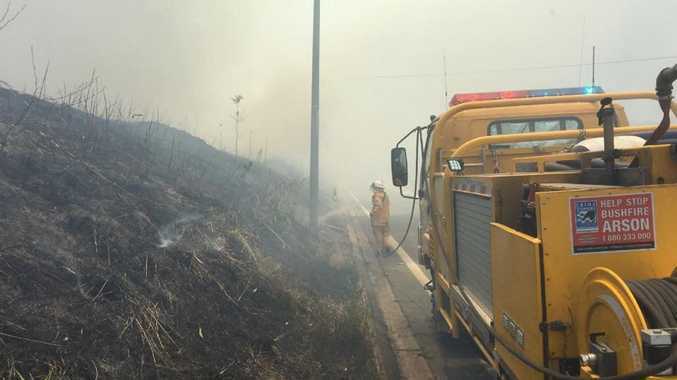 Driven by the Rural Fire Brigades Association of Queensland, the proposal would see three existing pieces of legislation become one, while one government department - instead of three - would be responsible for management of the state's emergency services volunteers. The LNP told ARM Newsdesk a short while ago that it was ready to start talks. "The LNP recognises the significant contribution that volunteers make to Queensland, whether it's the rural fire brigades protecting our homes or surf lifesavers keeping our families safe in the surf," a spokeswoman said. "The LNP will be pleased to discuss the proposed Emergency Volunteer Respect Act with RFBAQ and discuss the LNP's election policy to support volunteers." 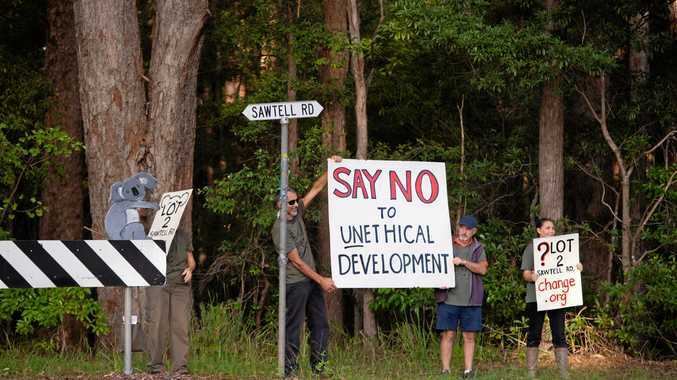 The Premier's office would not commit to the plan but a spokesman said the government was willing to have "discussions". "The Palaszczuk government has enormous respect for the work done by emergency volunteers across Queensland, especially given our state's all too frequent encounters with natural disasters," the spokesman said. Katter's Australian Party, the Greens and Pauline Hanson's One Nation Party did not respond to our request for comment. RFBAQ general manager Justin Choveaux said state election candidates should not under-estimate the volunteer voting power. "Emergency volunteers have no single voice at the State Government level, so let's give them one," Mr Choveaux said.